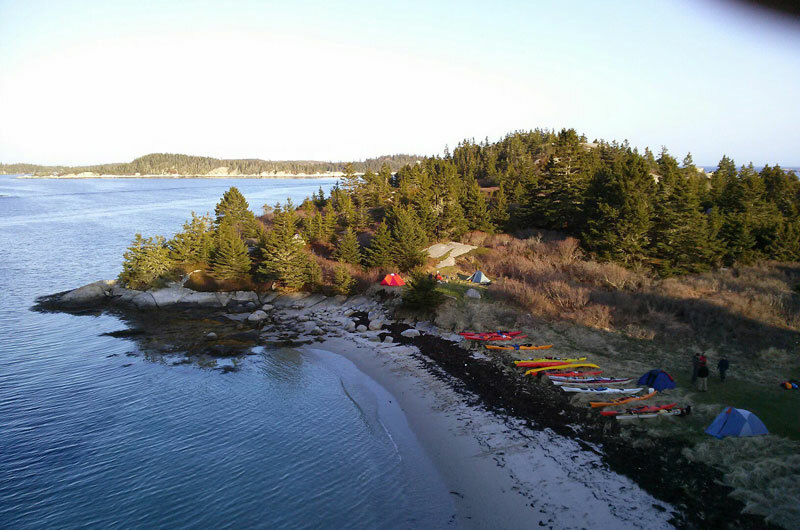 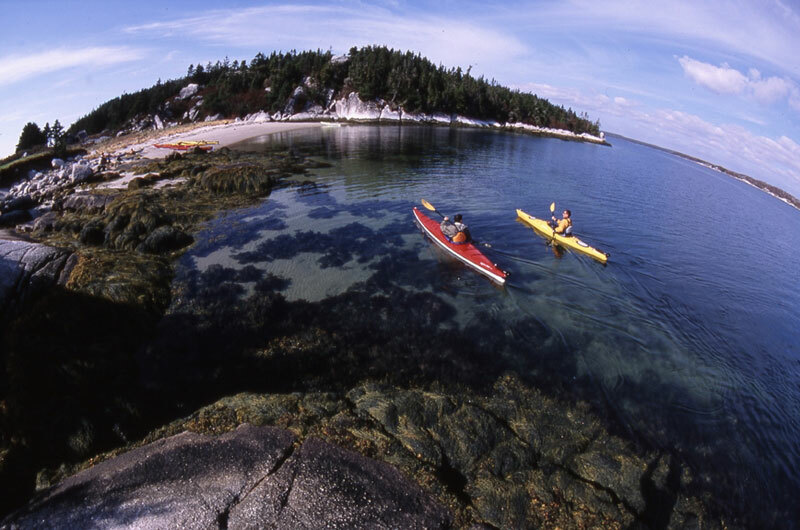 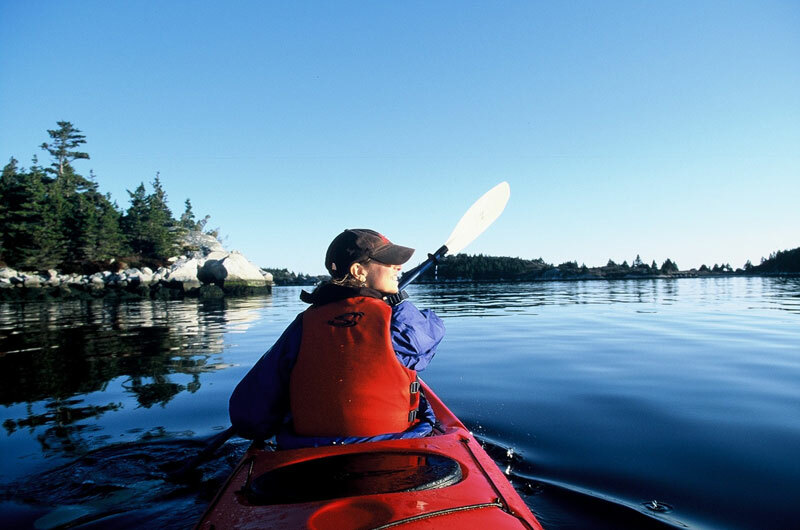 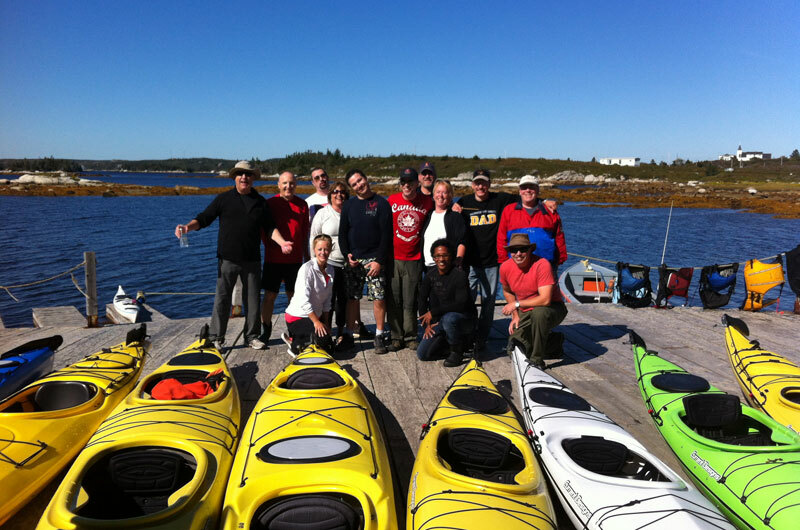 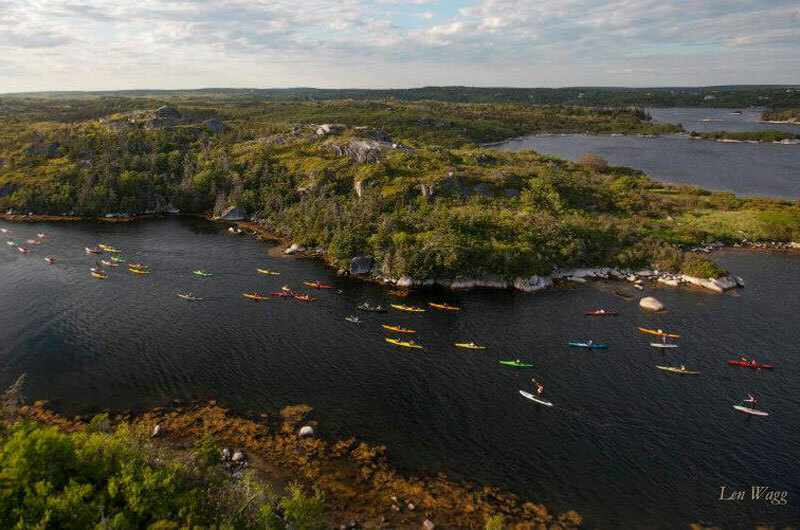 East Coast Outfitters (ECO) has been Halifax’s premier paddling spot since 2001. 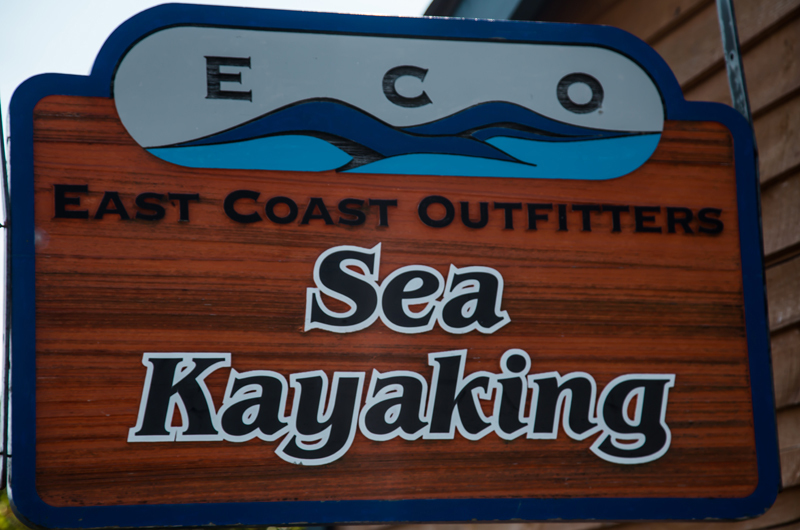 Locally owned and operated, ECO specializes in sea kayak, canoe, & stand-up paddleboard (SUP) tours, lessons, and equipment rentals. 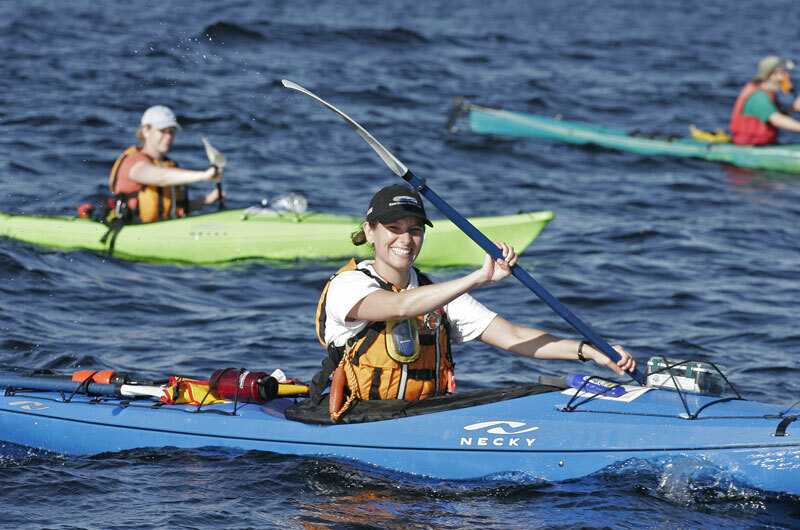 ECO’s guides are some of the most highly trained and qualified paddlers in the region, and will show you everything you need to know to get on the water safely. 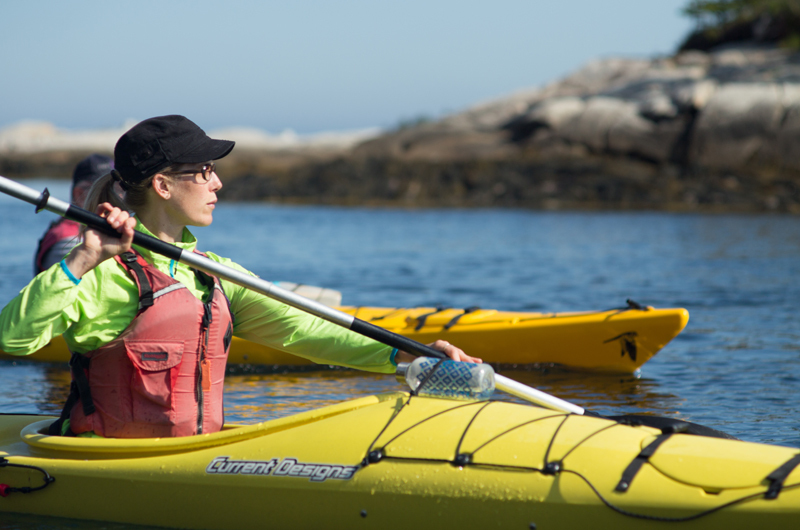 ECO offers a wide range of tours and lessons to choose from: guided tours every day, lessons every weekend, and daily specials which range from skills clinics on Mondays, Yoga on Sundays, to an after-work paddle, BBQ & live music on Friday nights. 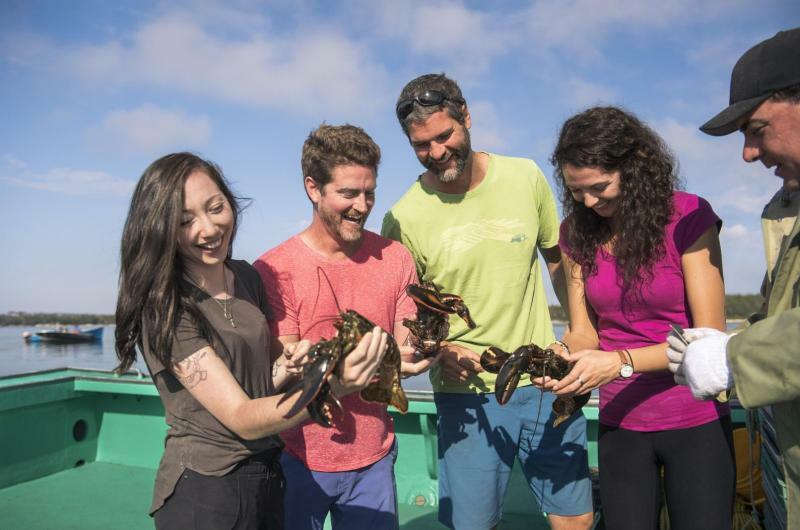 The ECO base is in Lower Prospect, a tiny fishing village located a 1/2 hour from Halifax. 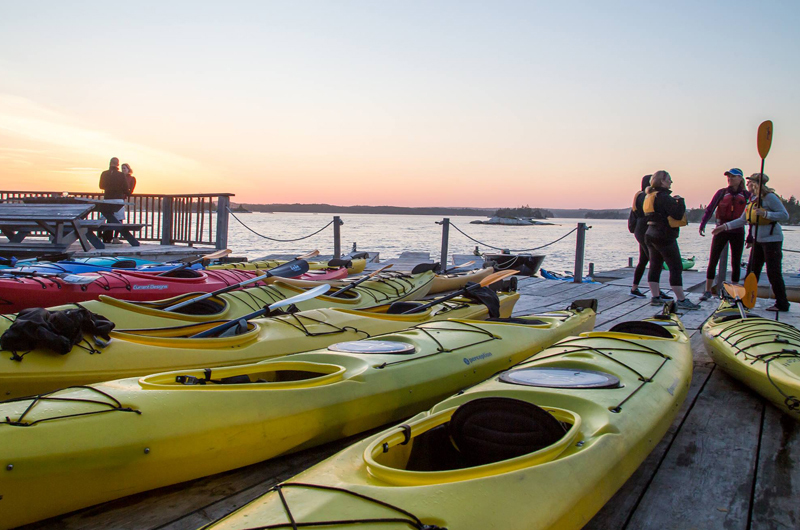 We have a giant wharf, a post-and-beam boathouse, and one of the largest fleets of boats in the Maritimes. 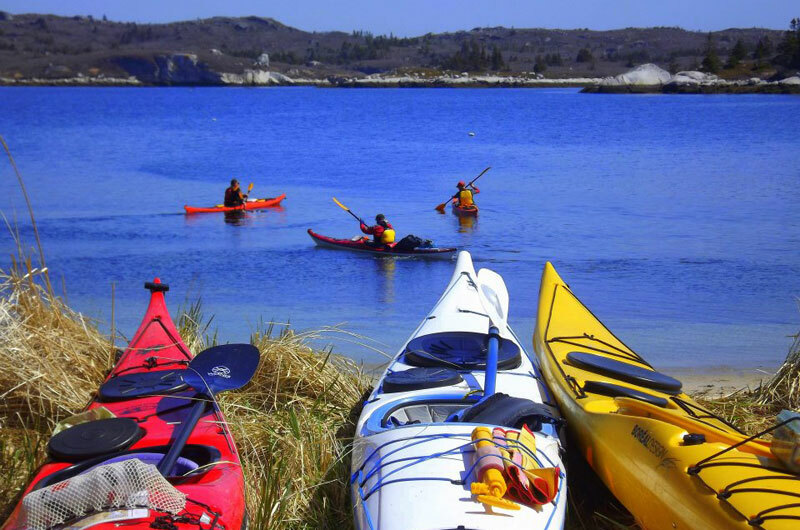 ECO is where Halifax paddles.